Beautiful Lake Cypress Springs lakefront home with over 650 sqft of back patio overlooking the lake and wooden walkway down to the shore line! This 1674 sqft home features 3 oversized bedrooms, 2 full bathrooms, 2 fireplaces, living room with cathedral ceilings soaring to 20' and windows across the back that make for a breathtaking waterfront view. The spacious downstairs master features its own fireplace, great sized closet and on-suite master bath with tons of storage, soaking tub and shower! Upstairs you will find two guest rooms, one shared bathroom and a second story balcony with never ending views of the lake from the tree tops!! This one owner home also features a 10x12 attached storage room with electric that could easily be heated and cooled, tankless-flash water heater, alarm system, 2 year old a/c, metal roof and boat house with boat slip! All of this and so much more! Call today to schedule a private tour of this Lake front home in the gated, Kings Country community! Directions: Hwy 115 to Kings Country Entrance, Right onto Kings Country Blvd, Right onto King John Blvd follow around, Right on King Andrew. House on Right, Sign in Yard. © 2019 Greater Tyler Association of REALTORS®. All rights reserved. 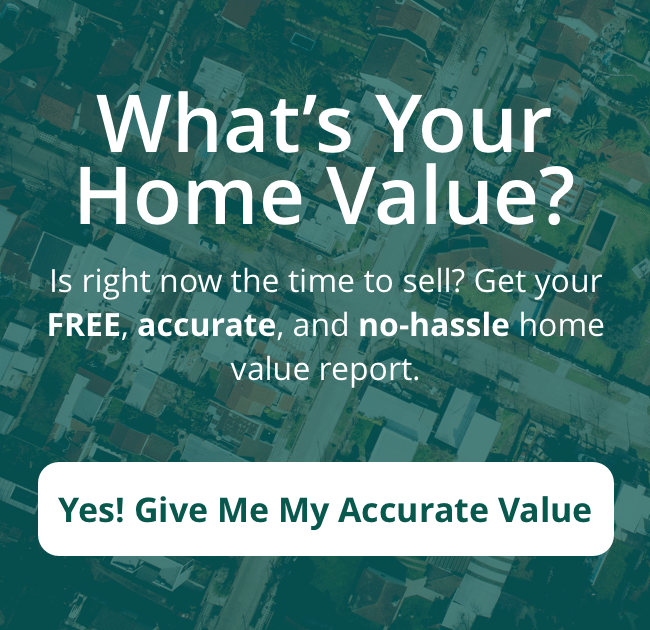 Getting Your Tyler Area Home Ready To Sell?? Where Can I Drop My Recycling Off In Tyler Tx? Griffin Real Estate Group Wonderful broker! I would definitely use Vanessa again and recommend her for anyone looking to sell or buy a home! She is very knowledgeable and respectful and provides great feedback.